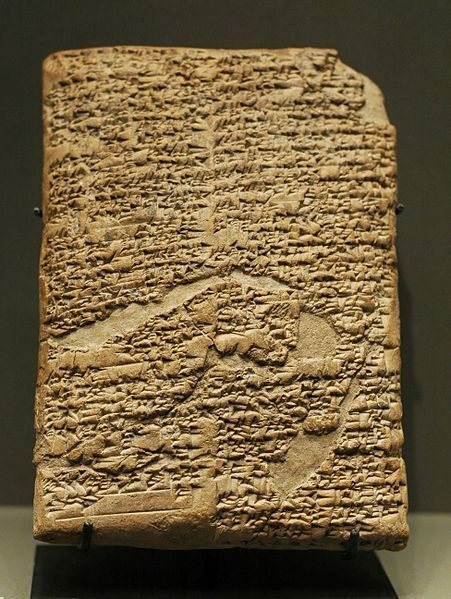 Hammurabi's Code is one of the earliest known legal codes in human history. So impressed was Surolam by the power and breadth of Hammurabi's wisdom, that she made a power… from one of the clay tablets that the code was written on. This would further fuel accusations that Surolam is "overly literal". Sometime within the last century, Hammurabi's Code worked with Showstopper, supervising a group dedicated to preventing the impossible. This group broke up due to Showstopper's unorthodox methods. Protestations that he "[G]ot results, damn it!" fell on deaf ears, and the Power of Law has had it out for him ever since. On the other hand, certain gossips argue that Hammurabi's Code's anger at Showstopper comes from the ending of their brief but bitter affair.